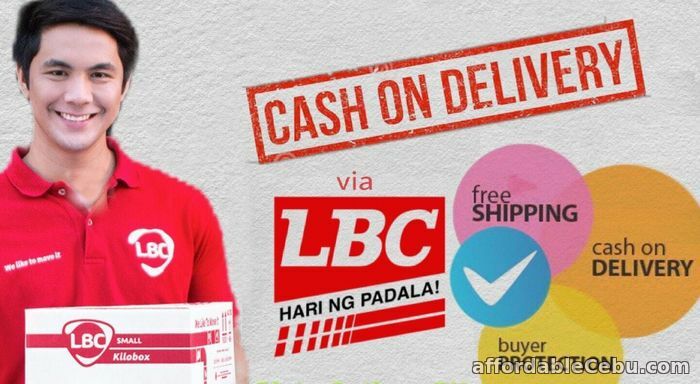 You can pay your order and get your product now via LBC Cash on delivery services! 100% SAFE and FAST transaction. We offer the lowest price in the market today! WHAT IS SNOW WHITE INJECTION?. 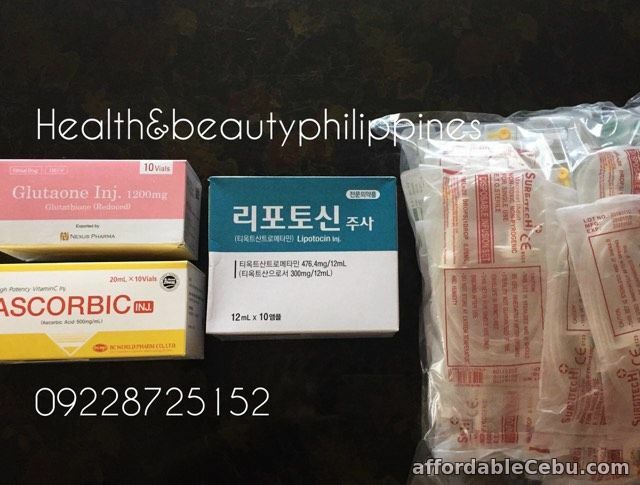 Snow White injection, so called Baek-Oak Jusa, is made of Glutathione, a strong antioxidant. The strong antioxidant effect of glutathione helps keep cells run? Glutathione (GSH) is often referred to as the body's master antioxidant..
Composted of three amino acids - cysteine, glycine, and glutamate - glutathione can be found in virtually every cell of the human body.. The highest concentration of glutathione is in the liver, making it critical in the body's detoxification process. Is Snow White Injection right for me? Glutathione actually reduces melanin stimulation and pigmentation of the skin, leading to white skin tone or color. Intravenous IV Infusion (Drip). Once week. (*depends to your body metabolism). Then can reduce the dosage to 1 injection every 2weeks for maintenance. However, doctor’s advice is needed if you wish to know regarding the dosage.